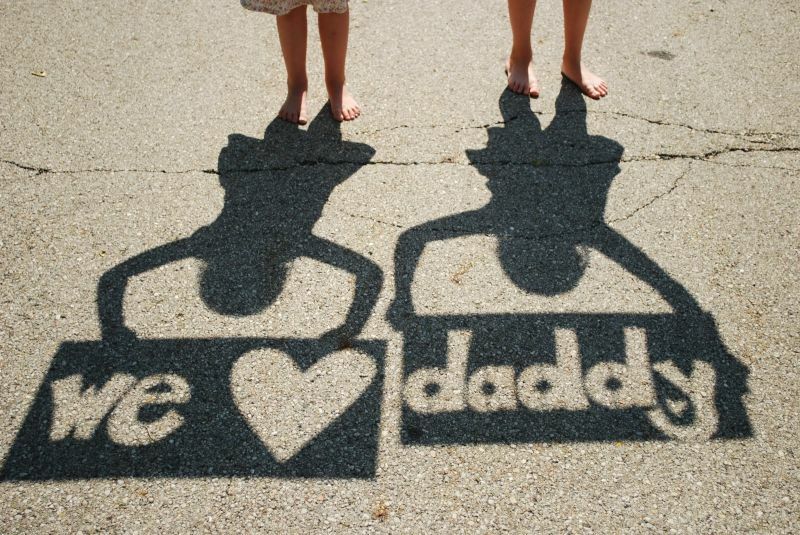 Father's Day: Make your Dad feel special today! Thank You Dad for everything!! For every son, his Father is his first Hero and for every daughter, her Father is her first love. Daughters also want a husband like her Dad who can provide unconditional love, pamper and protection to her. We are in this world because of our Father and he is the man who can do anything to make you happy and to fulfill your all wishes. Father keeps the family members together to feels protected and positive. He is the only person in the whole world who can forget his own wishes to fulfill your desires. 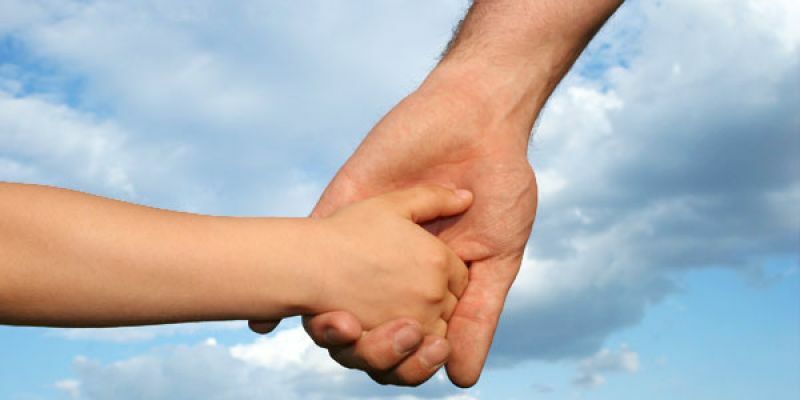 A father is someone who has a day full of overwhelming reflection with regard to his family and children. A father is the root of a family that’s why he is the most important member of the family. In other words, we can say that we need oxygen to survive in world similarly a father plays a role of oxygen for his children and family. 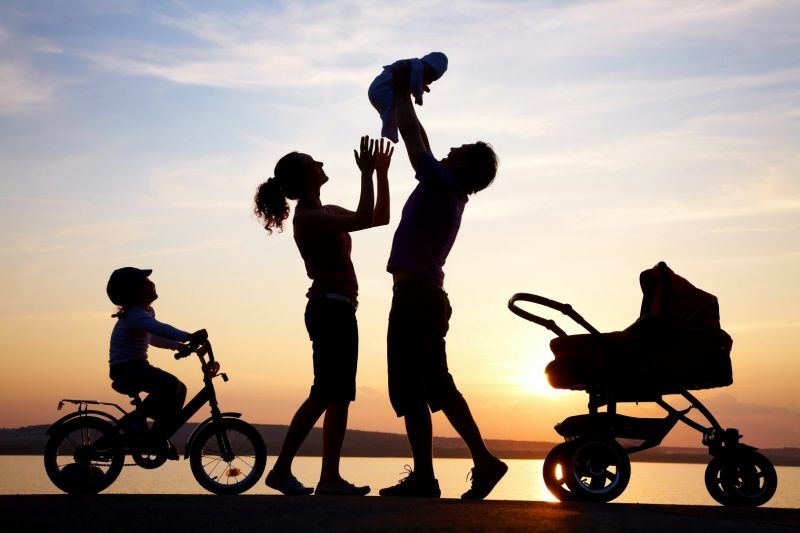 Father is always ready to do all the small and big things that help to make his family smile and he only wants to see smiling faces of all family members. A smile of family members makes him feel on the top of the world. The heart of a Father is filled with an unconditional love and infinite energy by which every child follows and learns many things from him every time. 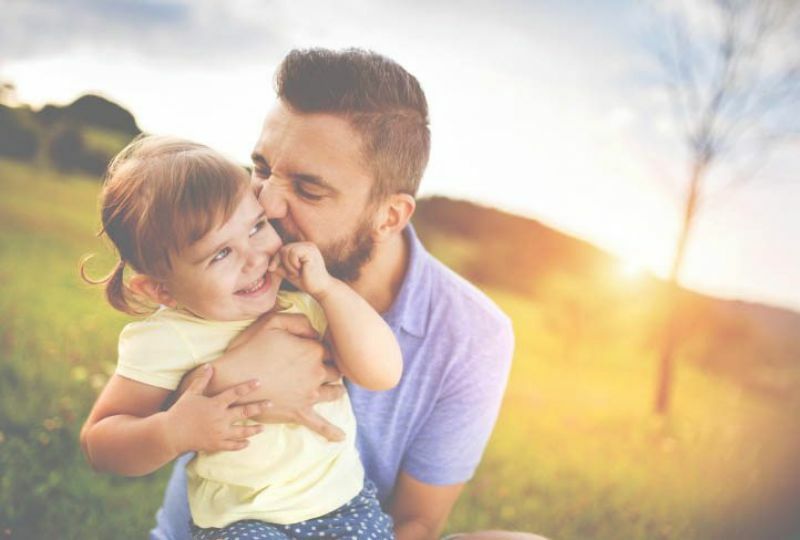 We don’t know where a father gets so much energy from to fulfill all the desires or wishes of his children and family which makes him a superhero in his children’s eyes. He is always there for you when you need any help or wants to discuss anything and a father also likes to accompany you while you are playing games or sitting in a park. He always teaches you better things as he wants you to know the people well and to become a smart person and to keep you safe from all the things. All of these little and big things a father do makes him special for his family. Today on 17th June 2018 we are celebrating the occasion of Father’s Day which comes with a spirit of celebrating the presence of Father and the efforts he has done to make our life awesome. 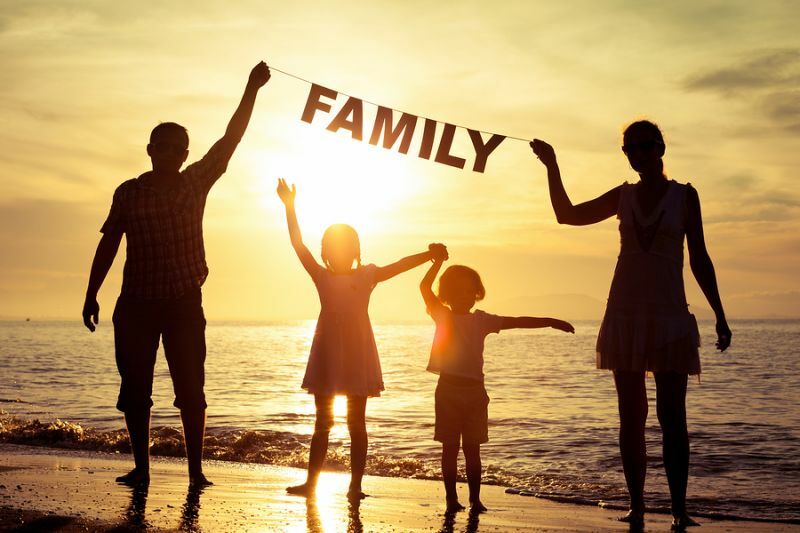 On Father’s Day, people or children give some presents to their Fathers to honor them and to feel them special as they do many things for us. Some also arrange a lunch or dinner party by which all family can enjoy together and honor the main member of the family. 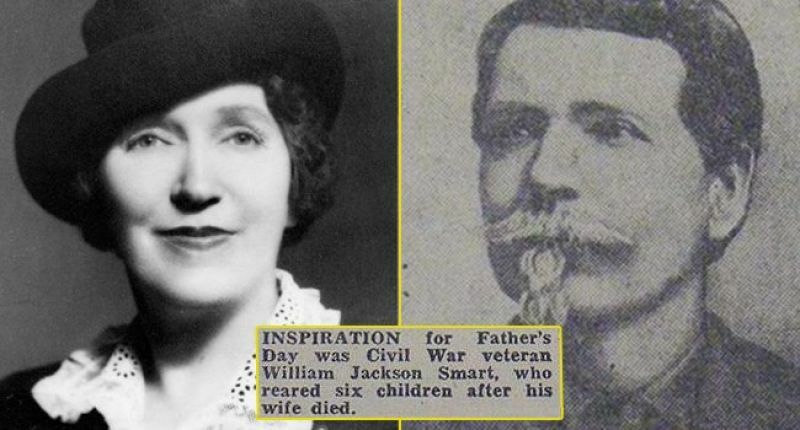 If we talk about the history of Father’s Day then it was celebrated on 5th July 1908 for the first time by Robert Webb in West Virginia and in 1909 Mrs. Sonora Smart Dodd decided to celebrate Father’s Day. She felt as though mothers were getting all the acclaim while fathers were equally deserving of a day of honor and praise. The Father of Sonora raises the 6 children by himself after the death of his wife. So, to pay the homage to her father for his hard work and love she decided to make the death anniversary day of her father as a Father’s Day. He always provides a helping hand even if you don’t need help as they are known as a pillar of strength and support for their family and children. For a child, Father’s Day is not really about giving Dad a gift as it is about recognizing the gift of caring that all fathers express when they help put food on the table, cheer you in games, boosting you up when you feel low, teach you to ride a vehicle, planning for daughter marriage, telling stories and having fun with grandchildren and to provide infinite love throughout the life. We need to express the love for our father as it is not enough to feel love for them inside ourselves. So, every day we should take a moment and give a hug to Father that can leave no doubt that you really treasure his presence in your life. 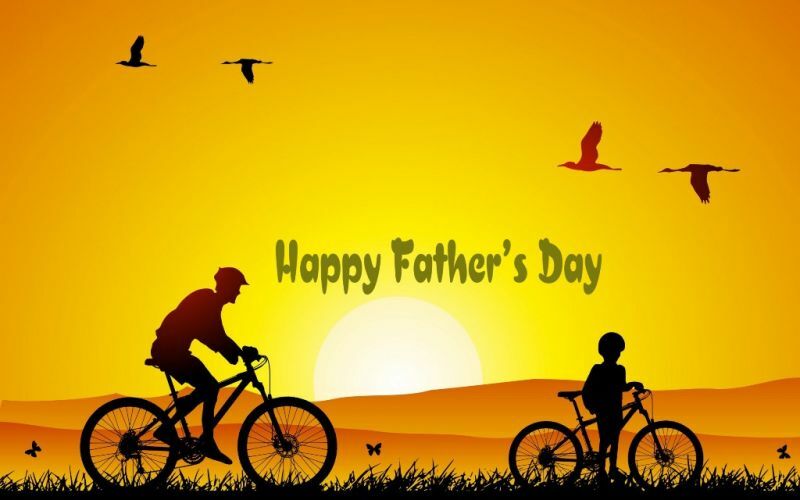 Let’s take some time today on the occasion of Father’s Day and make your Dad feel special as your dad works all day and night for you to give you all that you want to take out the best version of you to live the successful life. So, make sure you wish your dad and make his day by honoring him.